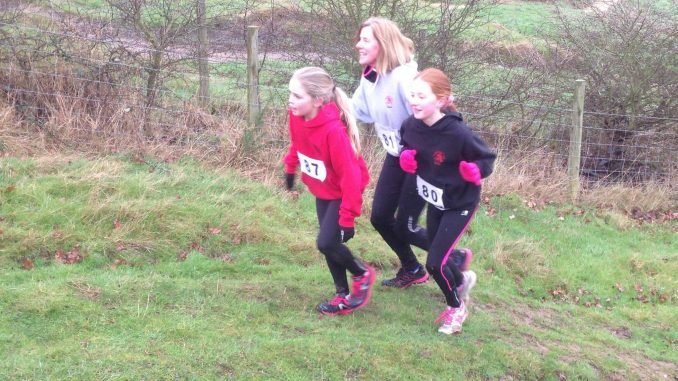 Junior Cross Country training will be going ahead on Saturday morning. Meet at the top (School Lane side) of the car park behind Benfleet train station just before10am for registration. £2 per child for the hour long session. The normal Tuesday night at The Appleton School, Croft Road will be going ahead from 6pm. Meet in the Sports Hall for registration. £3 per child for the hour long session.